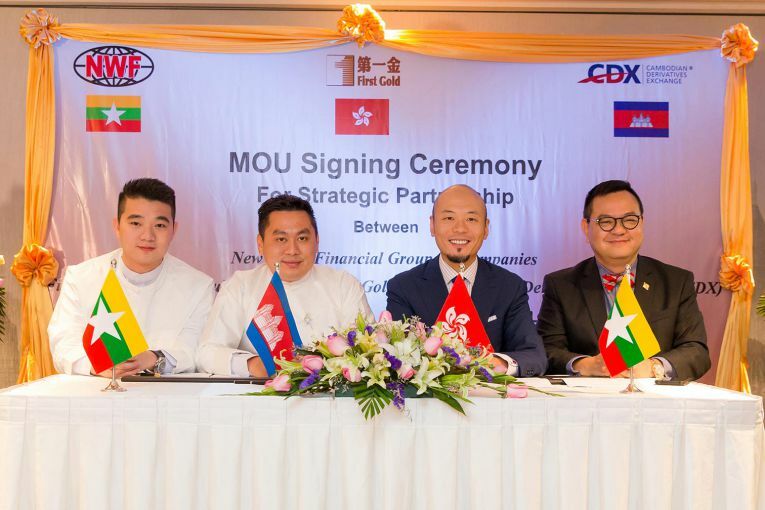 Cambodian Derivatives Exchange (“CDX”) has signed a Memorandum of Understanding (“MOU”) on Strategic Partnership with Myanmar-based New World Financial Group as the two institutions set their sight on historically establishing a derivatives market in the country. 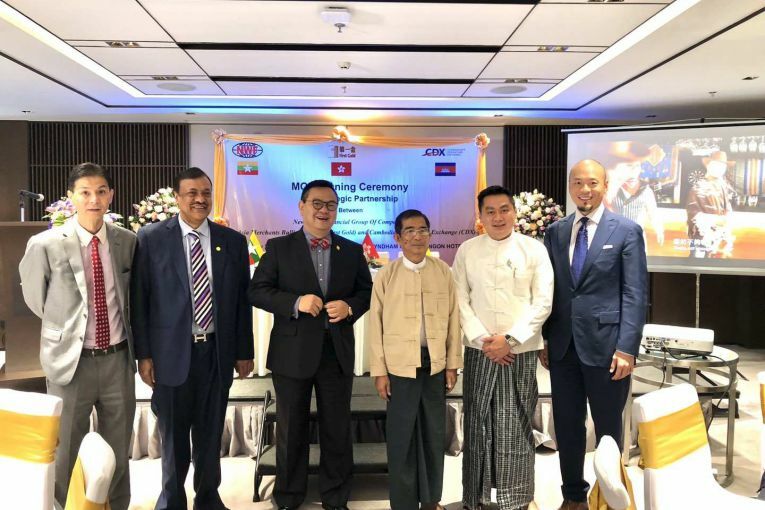 The MOU signing ceremony took placed on January 16, 2019 in Myanmar. Mr. Lawrence Kook, Director of CDX, and Mr. Min Htike Aung, Managing Director of New World Financial Group, penned the MOU, representing wholly-welcomed initiative and mutual commitment in making Myanmar derivatives market come on the scene in line with cooperation from Myanmar’s regulators including Ministry of Finance and Securities and Exchange Commission of Myanmar. This MOU coverage consists of, among other, strategic framework, application and development of resources, communication and technology, risk management, and the field of regulations. 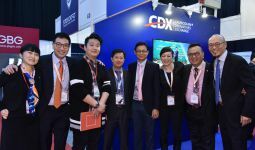 CDX is the first exchange in Cambodia and was the main driving force for the nation, especially Securities and Exchange Commission of Cambodia (“SECC”) throughout when they worked on setting up rules and regulations on its derivatives market. 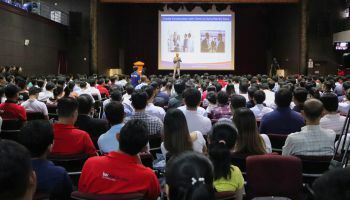 The exchange remains on top as a paramount figure for Cambodia derivatives market, making foreign investors conversant with the country and its market on a global scale while bringing in professional talents, advanced technology, and international standards. CDX has also been laying a groundwork for international industry players to get licensed and foster Cambodia derivatives market, which is one of the cornerstones of the rapid development progress. “We are proud to conclude the MOU with New World Financial Group, an entity with lots of potential. CDX has possessed proven successes in creating history in Cambodia and we cannot wait to add to those successes and help Myanmar with the emergence of its first ever derivatives market,” said Mr. Lawrence, who also expected further growth in Myanmar following the establishment of the market involving commercial activities in gold, forex, and commodities. 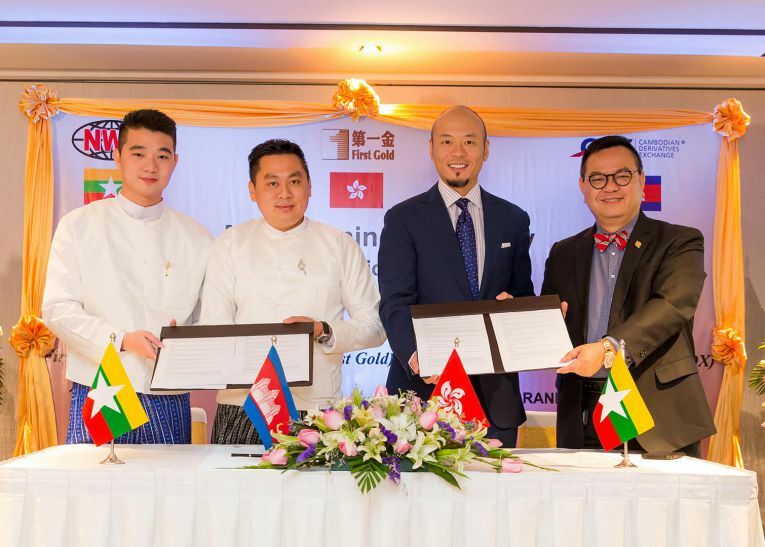 New World Financial Group was positive about the prospect and believed Myanmar’s to-be-born derivatives market would not wait long to rise to prominence. “We are getting ready to set the rules and regulations in Myanmar to establish the market. 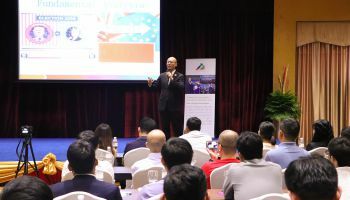 We can see derivative markets everywhere in Asean, except our country. It is very encouraging to see the success of a derivatives market in Cambodia, where there are much less population and lower gross domestic product than in our country. 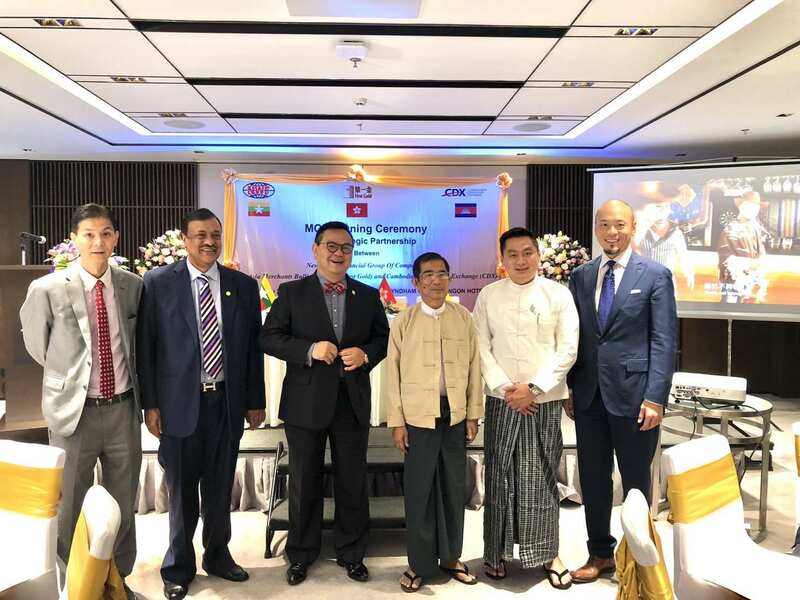 So, it should not take too long to establish this market here,” said Mr. Min Htike Aung.